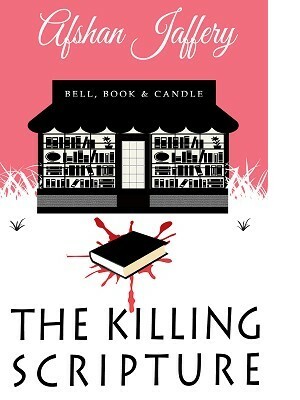 Bell, Book & Candle was just another bookshop around the corner – just a bit larger in size, but somehow, it was always very alluring for book thieves. After getting too many books stolen and firing too many managers, the owner of the shop decided to hire a new manager just for her love for reading, Alicia, who wanted to be a writer and was fed up of manuscript rejections by agents day after day. She took the job just to move out of her parent’s house, but she had no idea what she was getting into. What may look like petty book theft was far more dangerous than that. Just on the second day of her job, she found the front mirror was broken and a massive bookshelf was turned upside down. But, she faced the biggest shock of her life when she saw under the bookshelf–a man lying in his own pool of blood and a book lies carefully on his chest–and that was just the beginning of a chain of mysterious events started to happen in her life until the day, she decided to take command in her hands and started investigating on her own, only to realize that every damn clue was leading back to the man she had deeply fallen in love with.